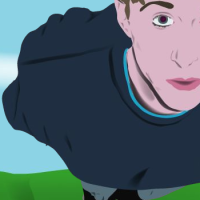 I am both a 2D and 3D digital artist that can design logos, advertisements, animations, interactive art, and more. 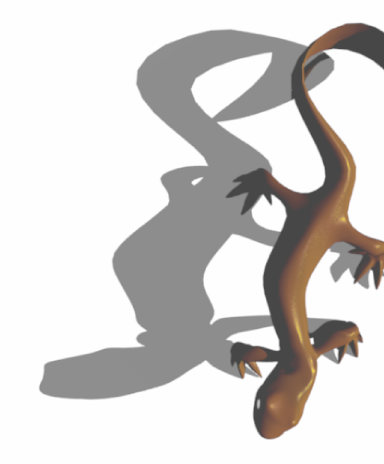 SCIRC t1 Ad - Blender 3D promotional animation for digitalXtractions. Formatted to be displayed on a stand-alone digital picture frame. 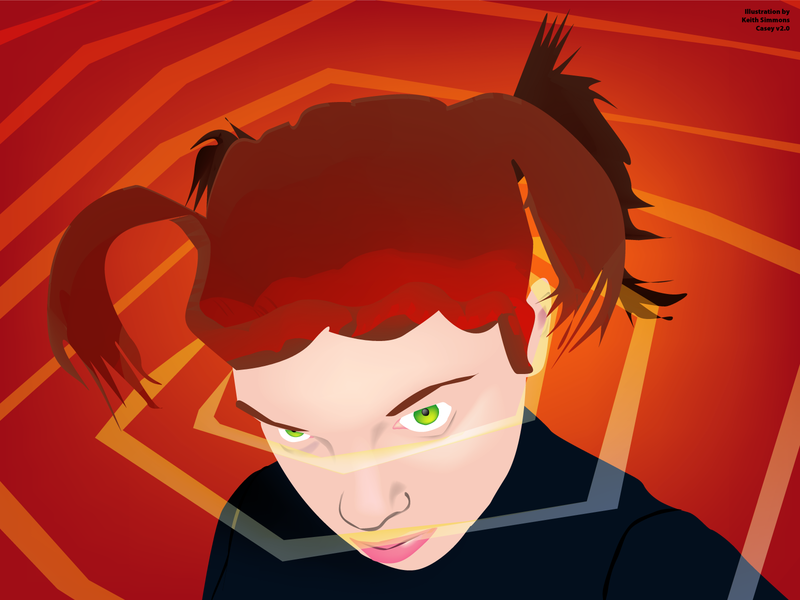 Casey v2.0 - Vector Illustration done in Adobe Illustrator of model Casey Lee. 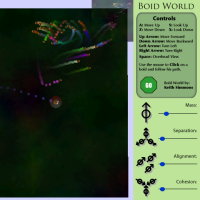 Boid World - A project that demonstrates emergent flocking behavior and autonomous character animation. The boids will herd together and you may chase and herd them as the larger boid. 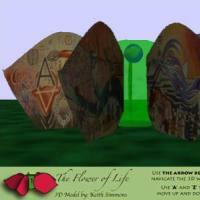 3D Mural Model - a 3D representation of The Flower of Life Mural. Body Movin' - a 2D Motion Language Handling System. 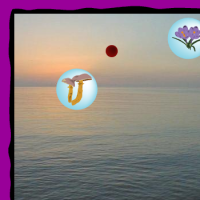 Dream Catcher: Director Game - My final Macromedia Director project for Introduction to Digital Media class. 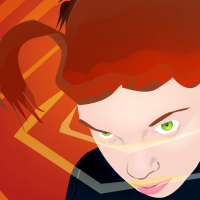 This game interfaces with the Oneironaut Chronicles database and features original music and art. 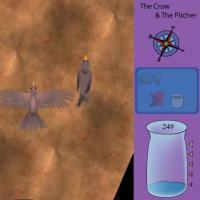 The Crow and the Pitcher - a 2D game prototype for Digital Media class. 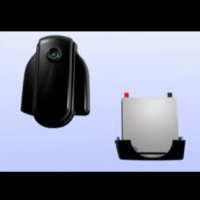 Rest: Director Video Interface - A video and captioning project for IDM class. It features original music, video, and an interface to showcase a poem titled rest. 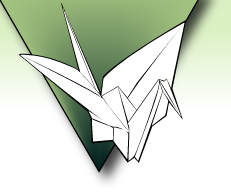 Oneironaut Chronicles Invitation - My first director project for Introduction to Digital Media. It is an invitation to Oneironaut Chronicles which was a database I programmed for dreamers to record and share (optionally) nighttime dreams. All Art and Code Copyright © 2006-2019 Keith Simmons.